Recently, a team of researchers from Rockefeller University in New York discovered the mechanism involved in transforming regular cells into stem cells during development. Researchers already know that clusters of stem cells receive signals from a group of special cells called the "niche". These niche cells reside in a separate location, and the type of signal they transmit determines whether a cell is destined to become a stem cell or serve a different purpose. The niche is also responsible for maintaining populations of adult stem cells. With this knowledge in mind, the Rockefeller team set out to gain a better understanding of how the niche forms. For this study, the research team focused on studying the cell divisions that occur at the hair follicles of mice, a region known to contain active stem cells. Through observation, the team found that there are distinct layers of tissue. Some cells remain fixed in a single layer for their entire life cyle, while other cells have the ability to move around and become stem cells in a new location. Not only is this the earliest known point of development for stem cells, but it also shows that these cells may develop before the niche is formed. Knowing that molecular signaling from other cells plays a part in determining the type of a newly-formed cell, the New York team observed the signaling in the hair follicle cells. They noticed that the signaling activity differed in two types of hair follicle cells that were destined for different layers. This led to the question of how signaling determines cells' fate. The mobile cell was found to have lower levels of WNT signaling, which is known to be involved in embryonic development, and higher WNT levels were found in the fixed cell. Another signal, Sonic Hedgehog (SHH) was found to be involved in instructing cells to become stem cells in locations with lower levels of WNT. This research was published in the journal Cell on January 14, 2016. 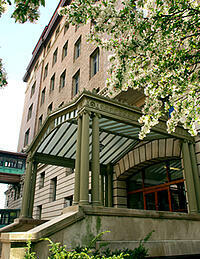 Rockefeller University is a multi-million dollar research institution. Interested in marketing lab products and supplies to active life science researchers in the well-funded New York marketplace? 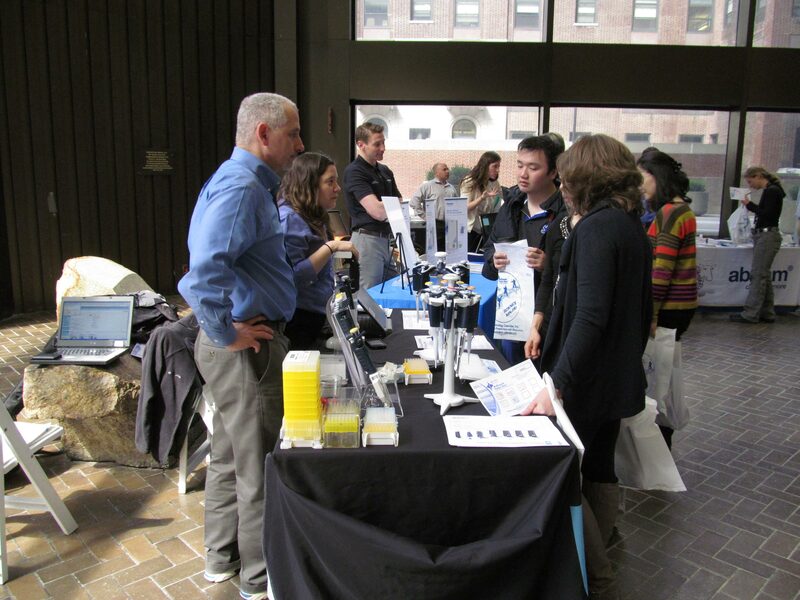 If so, exhibit at a BioResearch Product Faire™ Event at Rockefeller University in 2016. 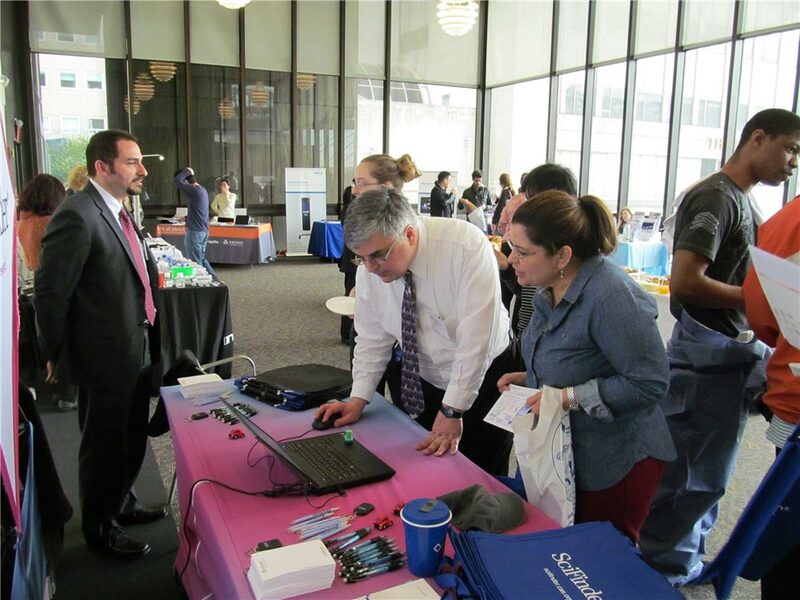 These events brings together life science suppliers with researchers, PI's, grad students, lab managers,professors, purchasing agents and other lab staff interested in finding the best and newest equipment and technologies to use in their lab. Discuss tools and technologies with purchasing agents and end users to help them learn why your products are most beneficial to their research. Increase brand exposure in the New York academic marketplace.